Brazil is a country ripe with culture, history, and delicious foods, to name a few attractive traits. Those who are experiencing constant wanderlust are sure to love everything Brazil has to offer. Here are a few reasons you should make Brazil your next travel destination. 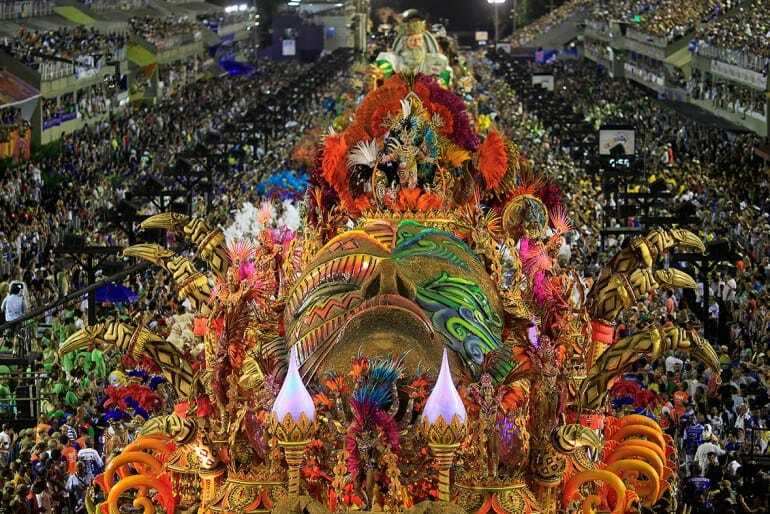 Rio Carnival is known worldwide for being the best party across the globe! It is crucial that you try to attend at least once in your life, it is that much of a unique and fun filled experience. The carnival lasts for six days and usually sees around 80,000 visitors in that time, both members of the local public and tourists from across the globe. Competitions for men and women, singing, dancing, eating, drinking and even a beauty queen competition, Rio Carnival meets nearly all of your holiday requirements. Soccer is more than just a passion in Brazil; it’s an obsession. If you’re a sporty family, Brazil is definitely the place for you! Everywhere you go, you’ll see small games being played by children and adults alike, from the dusty roads to the dingy side alleys. Nearly every time you pass a “match” you’ll be asked to join in for a game or two; soccer really does bring everyone together! There are more species of animals than you could ever imagine living in Brazil, from big cats and wild boars to parrots and reptiles, plus everything else in between. While there are specific attractions available for you to get up close and personal with individual animals, you’ll see them roaming freely on the streets of the city too – especially birds of paradise and monkeys who just seem to be absolutely everywhere! 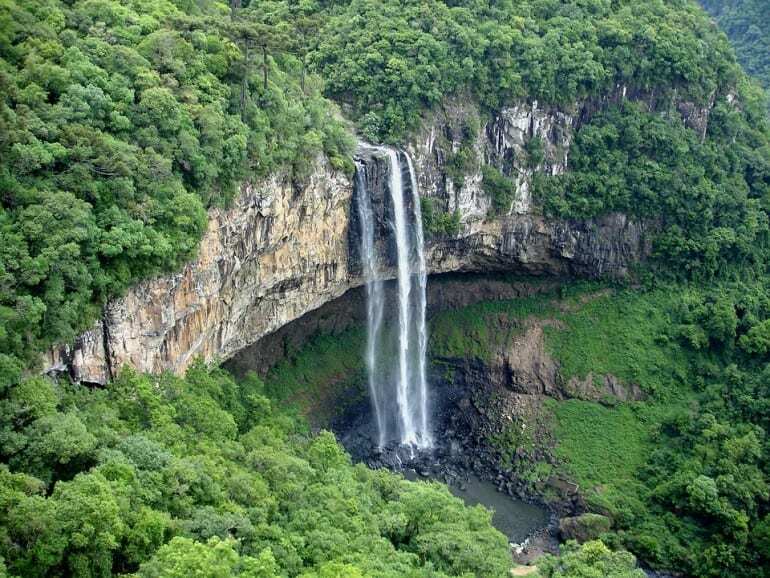 There are a handful of impressive waterfalls in Brazil, each one more breathtaking than the last. They make for a great tourist attraction, giving you the chance to take some excellent photos. Older children and adults can even hire special boats that can take you out behind the waterfall – something that is so unique to Brazil and a whole lot of fun too! You don’t often put ‘Brazil’ and ‘Beaches’ together when you think of one or the other, but Brazil definitely possesses some very lovely beaches. The beaches are particularly loved by surfers because the waves of the ocean are perfect for riding. The beaches in Brazil have been ranked as some of the best beaches in the world. Brazil has been titled one of the most biodiverse countries on the planet, which is quite an achievement. Brazil is big on the ecosystem issues of not only their country but the world too, and also on conservation. You can swim with turtles in crystal clear waters, go rock climbing, bungee jumping and many more adventurous activities in Brazil. 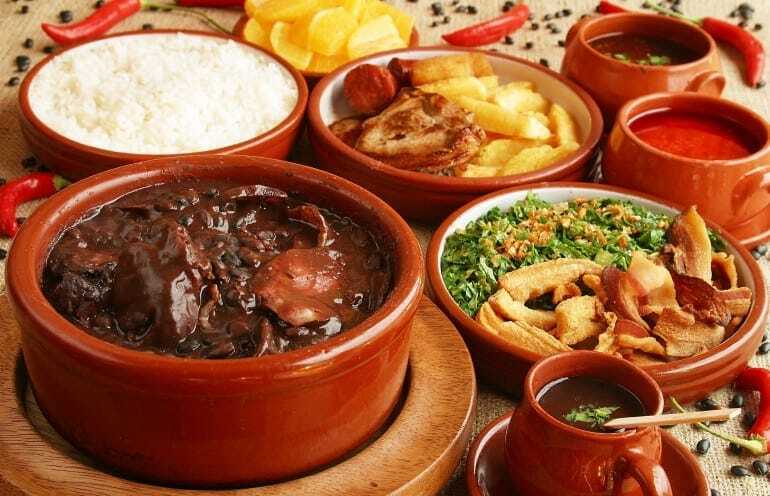 If you’re looking for a cuisine like no other, you don’t need to look much further than Brazil! The most common sight in Brazil is barbecues filled with a huge variety of meat, already cooking, waiting to be eaten. Street food such as churros and Brazilian chicken nuggets are incredibly popular too and are also available all over the country. When you’re booking activities to do on a family holiday, ‘looking at architecture’ doesn’t usually feature very high on anyone’s list. That being said, the architecture in Brazil is so awesome and creative that it really is worth taking some time out to have a look around and marvel at the buildings all over the country. The music in Brazil is incomparable to anything else, and it can not be replicated anywhere else in the world either, no matter how hard anyone tries. It’s unique; it will tug at your heartstrings; it will make you want to dance; it will bring out many emotions you didn’t even know you could feel. The music in Brazil is really that good.